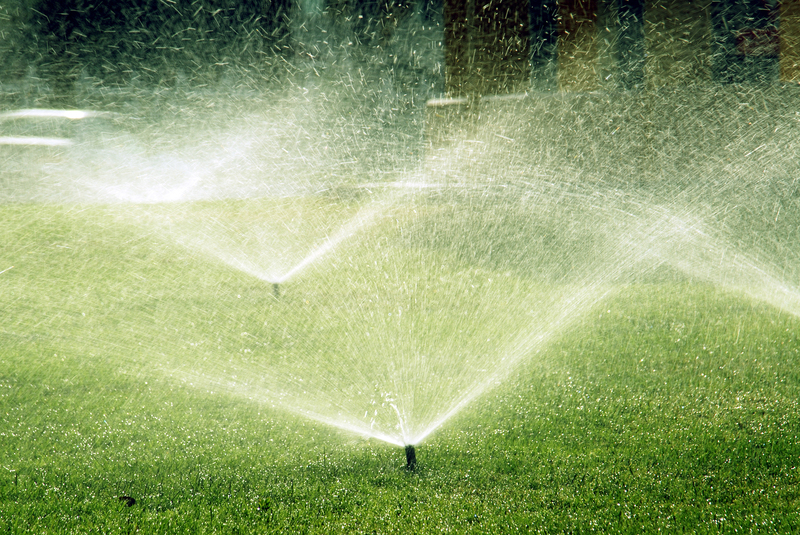 Watering during extreme heat and drought conditions is critical to the overall lawn health. Currently, the Greater Kansas City area is experiencing moderate drought conditions. Well established sod and seed requires about one to two inches of water per week. In extremely hot, dry conditions, we recommend watering five times per week for about 10 to 15 minutes on spray zones and 25 to 40 minutes on rotor zones, avoiding scheduled mow days and the day after. 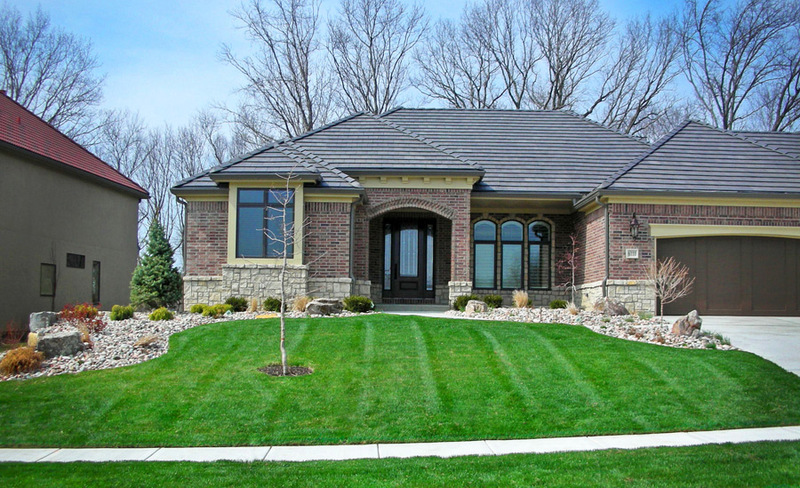 It’s far less costly to maintain a lawn then to have to reseed and cultivate a new lawn in the fall. A good rule of thumb when it comes to irrigation: Let Mother Nature save you some money in April, May and October. Spend money to save money June through September. Considering an Irrigation System or Upgrading Your Existing System? 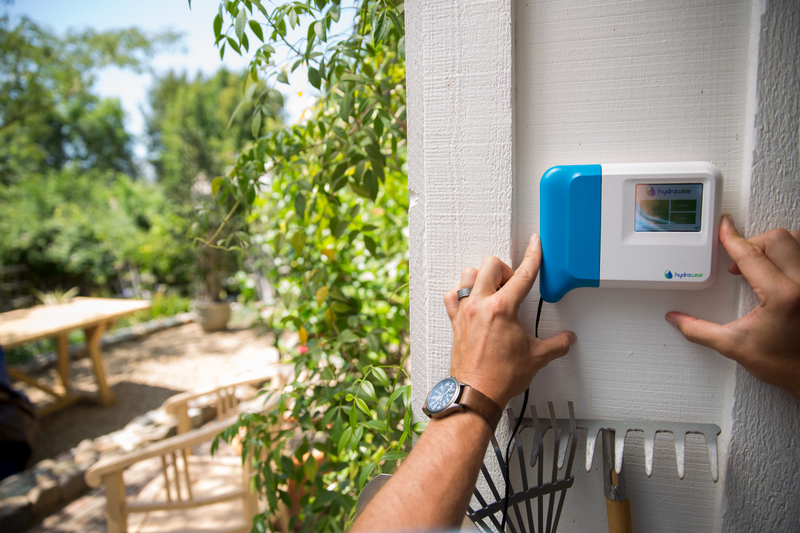 Wi-Fi sprinkler system controllers can provide up to 50% water savings. 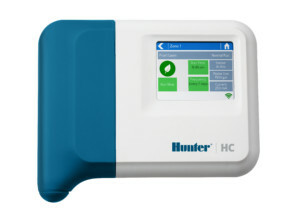 We exclusively install Hunter Hydrawise™ irrigation system controllers. Why? Because they are the best, most cost-efficient controllers on the market today. 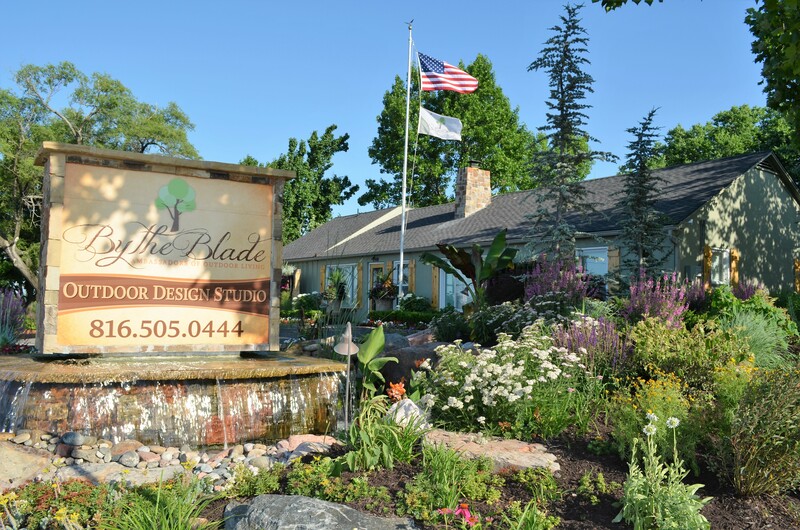 A healthy, beautiful lawn and garden needs just the right amount of water to thrive. Hydrawise automatically adjusts watering based on highly accurate, internet-sourced local weather data. The system looks at the forecast and past history to ensure that just the right amount of irrigation is applied. 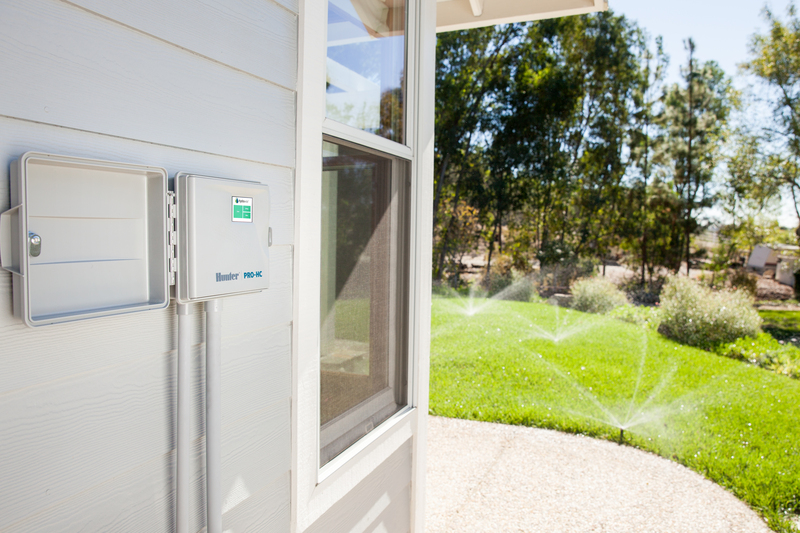 This Predictive Watering™ process can provide significant water savings for our customers. “What we also love about Hydrawise is the convenience of remote access,” said Patrick Vogt, Owner. “It’s easy to monitor and manage your irrigation controller from anywhere in the world by using your phone, tablet or computer.” The reporting feature shows how much water is used, and how much is saved.